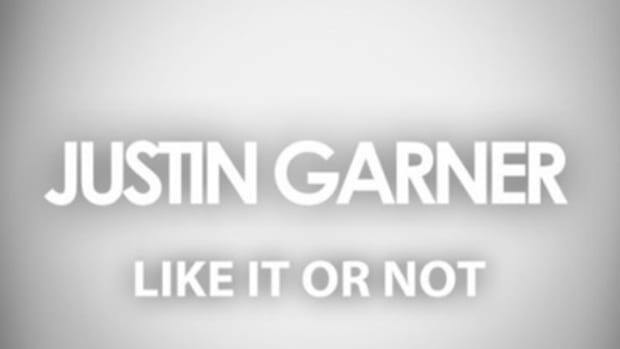 Is there any singer alive who can make romance sound as epic as Justin Garner? 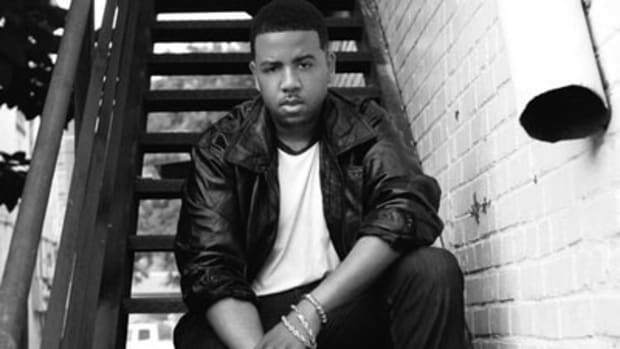 On the title track off his last project, featured on our pages in October 2013, the unsigned crooner cast himself as a Warrior marching into battle for a woman&apos;s love, and the image seemed utterly believable thanks to his passionate vocals and the cut&apos;s martially-tinged production. EP single Cross the Line shares that cut&apos;s high-stakes,”do or die,” vibe, but its sound calls to mind the peace following a pitched battle, rather than the melee itself. 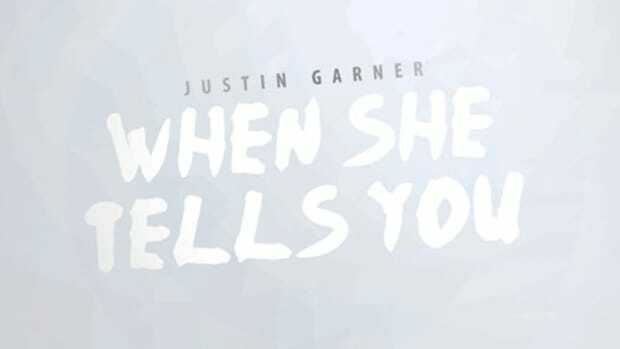 Over Shaun Andrew&apos;s stirring, string-driven beat, Garner describes his fight to win a special girl back, after losing her once. Do I even need to specify that his vocal performance is impeccable? I thought not. 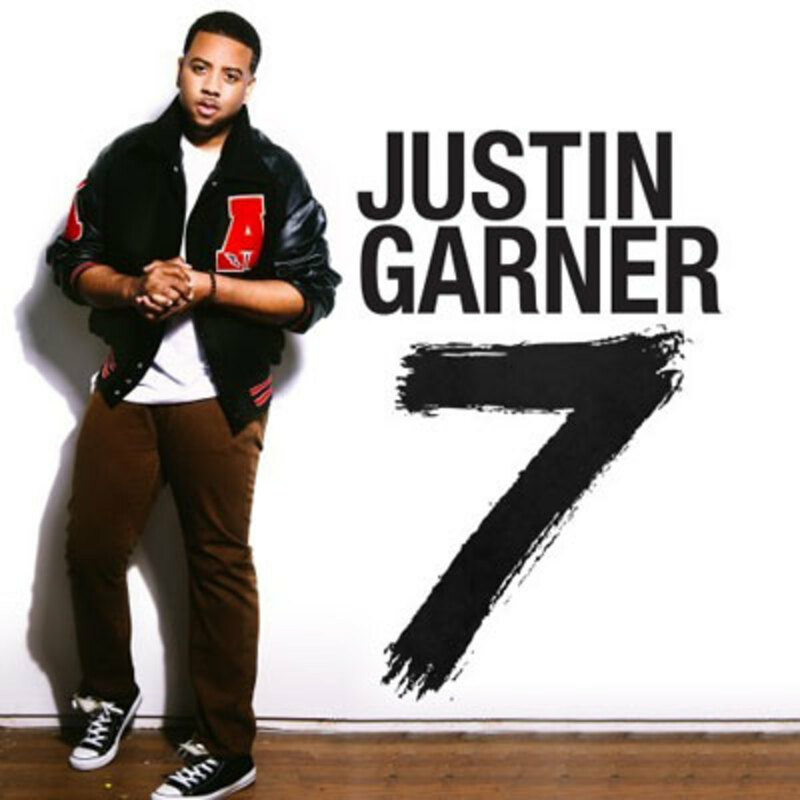 7, the artist&apos;s forthcoming 7” EP, is slated to drop April 8. In the meantime, of course, you can keep it locked to The DJBooth for the latest singles off the set.